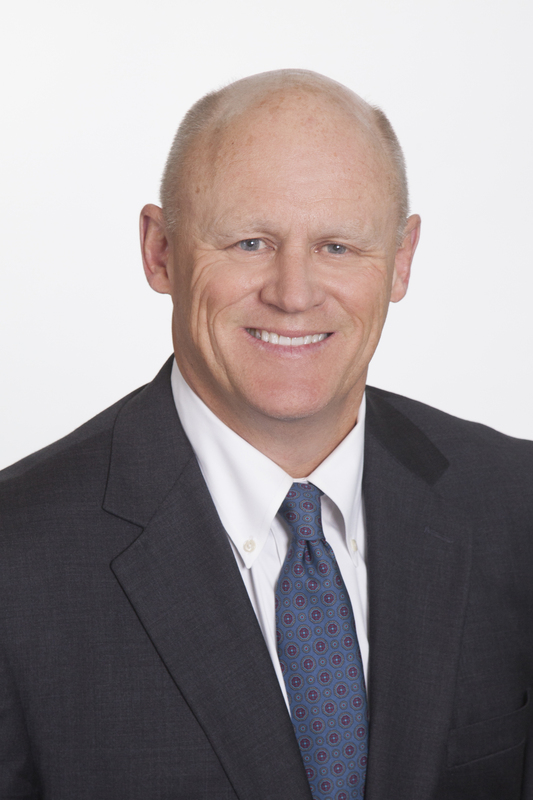 On April 13, 2015, Chuck MacFarlane was named President and Chief Executive Officer of Otter Tail Corporation. As the company's highest-ranking executive, Chuck guides corporate strategy. He brings his wide-ranging management experience, insights into the corporation’s culture, appreciation for its diversified business model, and drive for results to the role. For the year prior to this appointment, Chuck was the corporation’s President and Chief Operating Officer. In this role, he advanced growth and profitability strategies at the corporation’s electric utility and manufacturing businesses under Varistar. Until 2014 Chuck was President and Chief Executive Officer of the corporation’s electric utility, Otter Tail Power Company, serving in those roles since 2003 and 2007 respectively. He served on Otter Tail Corporation’s executive team as Senior Vice President of its electric platform during that time. Chuck joined Otter Tail Power Company in 2001 as Director of Financial Analysis and Planning and was named Vice President of Finance and Business Planning in May 2002 and Interim President in August 2002. Previously he worked for Xcel Energy. During his tenure with Otter Tail Power Company, the utility attained industry-leading customer satisfaction levels and safety records. Chuck transitioned the organization toward an increasingly balanced portfolio of power generation, moving early into cost-effective wind generation, and he secured significant transmission-expansion investments. Chuck earned his bachelor's degree in electrical engineering from the University of North Dakota, Grand Forks, and his master's degree in business administration from the University of St. Thomas, St. Paul, Minnesota. He also is a graduate of the Minnesota Executive Program at the University of Minnesota's Carlson School of Management. Chuck serves on the Otter Tail Corporation Board of Directors as well. In his role as Otter Tail Corporation's Chief Financial Officer, Kevin Moug oversees the financial functions and performance for the corporation and its operating companies. He also directs the corporate services for treasury, accounting, tax and external reporting, investor relations, financial planning, information technology, sourcing, internal audit, and business risk management and acquisition evaluations. Before joining the corporation in 1996, Kevin was the Chief Financial Officer with Advance Dental Management, where he managed the banking, treasury, purchasing, human resources, and corporate accounting functions of 22 dental offices, a dental laboratory, real estate properties, and a dental insurance plan. From 1981 to 1993, Kevin worked at Deloitte & Touche, specializing in business planning, SEC reporting, mergers and acquisitions, and equity financing. His audit clients included manufacturing, distribution, and software companies. A certified public accountant, Kevin earned his bachelor of science in business administration degree in accounting at the University of North Dakota and is a member of the American Institute of Certified Public Accountants. He is an active community volunteer and is on the following boards: Advisory Board for U.S. Bank in Fargo, North Dakota; West Region Board of Directors for Essentia Health; Audit Committee for Essentia Health; The University of North Dakota Advisory Board for the College of Business and Public Administration; and The University of North Dakota Advisory Board for the College of Accountancy. As leader of the electric platform, Tim Rogelstad is accountable for the operation of Otter Tail Corporation's largest and foundational business, Otter Tail Power Company. He brings extensive utility experience to manage that company at high levels of reliability and customer satisfaction. Based in Fergus Falls, Minnesota, the electric utility serves customers across 70,000 square miles of Minnesota, North Dakota, and South Dakota. Tim joined Otter Tail Power Company in 1989 as an Engineer in the System Engineering Department and has served as Supervisor of Transmission Planning and Manager of Delivery Planning. In December 2012 he was named Vice President, Asset Management, and was the executive in charge of delivery planning, delivery maintenance, delivery engineering, system operations, and project management. Tim was named president in April 2014. A native of Pelican Rapids, Minnesota, Tim earned his bachelor of science degree in electrical and electronics engineering in 1989 from North Dakota State University. He also is a graduate of the University of Idaho’s Utility Executive Course. Tim is a Registered Professional Engineer in Minnesota, North Dakota, and South Dakota as well. Professionally, Tim has participated in numerous industry boards and working groups. His community involvement includes Rotary, Young Life, and Sunday school, and he actively supports youth and high school basketball. John Abbott became President of Varistar, the entity that provides operational and talent support for Otter Tail Corporation’s manufacturing portfolio, in February 2015. 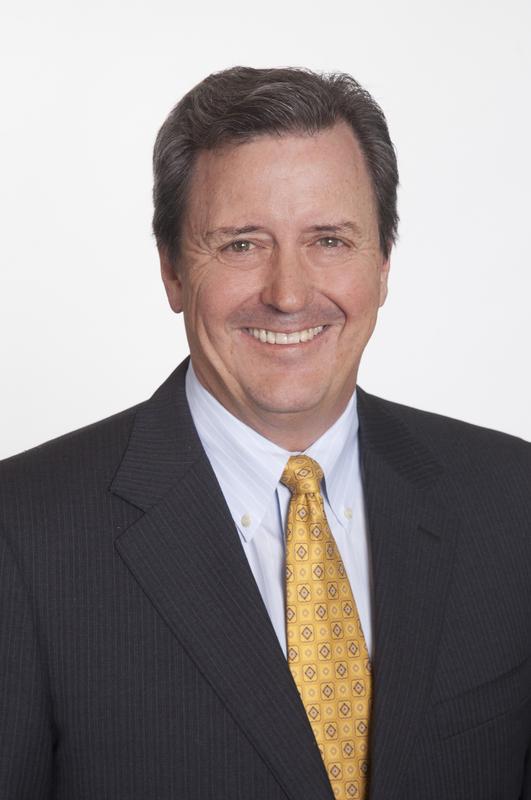 He also serves as Senior Vice President of the corporation’s manufacturing platform. As President of the Varistar group of companies, John partners with the corporation’s senior management team and the manufacturing company presidents and staff to drive sustainable and profitable growth and, above all, to provide a safe and productive work environment for employees while delighting customers. Prior to joining Otter Tail Corporation John was with Standex International as an officer and president of a group of restaurant equipment companies. He has more than 30 years of strong sales, marketing, and operating experience and more than 15 years in president or group president roles in manufacturing-based companies, including acquisition and integration experience. A native of the Minneapolis, Minnesota, area, John earned his bachelor of science degree in mechanical engineering from the University of Minnesota and his master’s degree in business administration from the University of St. Thomas, St. Paul, Minnesota. With a passion for supporting people with special needs, John is a board member of an organization called Lifeworks that serves individuals with developmental needs. Paul Knutson oversees the human resource functions at Otter Tail Corporation, joining the company in September 2012. In this role, he is responsible for ensuring the organization attracts, develops and retains the talent needed to drive success. Paul has been a human resources professional for over twenty years, and has an extensive background in building human resources teams and strategies, and developing the overall human capital of business organizations. He previously led strategic staffing, compensation, and human resource information technology for the University of Nebraska Medical Center. 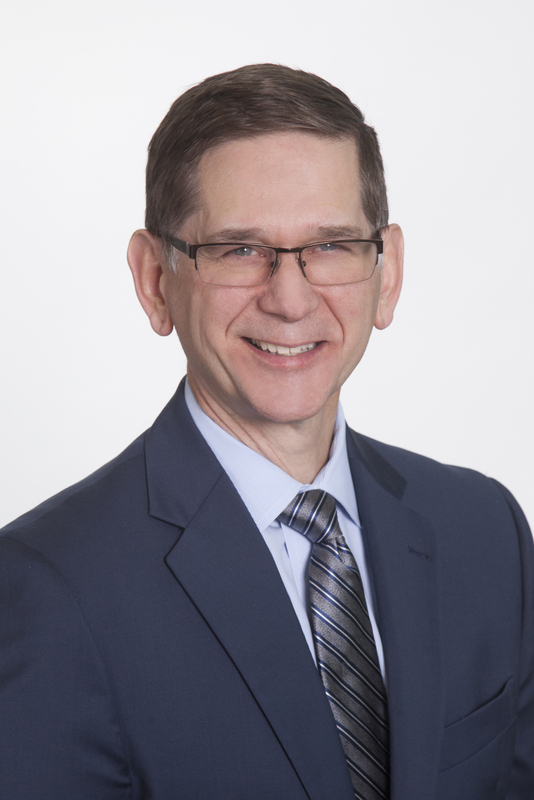 In addition to running his own human resource consulting business for several years, Paul had a long career at Oriental Trading Company, where he last served as Vice President of Human Resources, Corporate Communications, and Facilities. 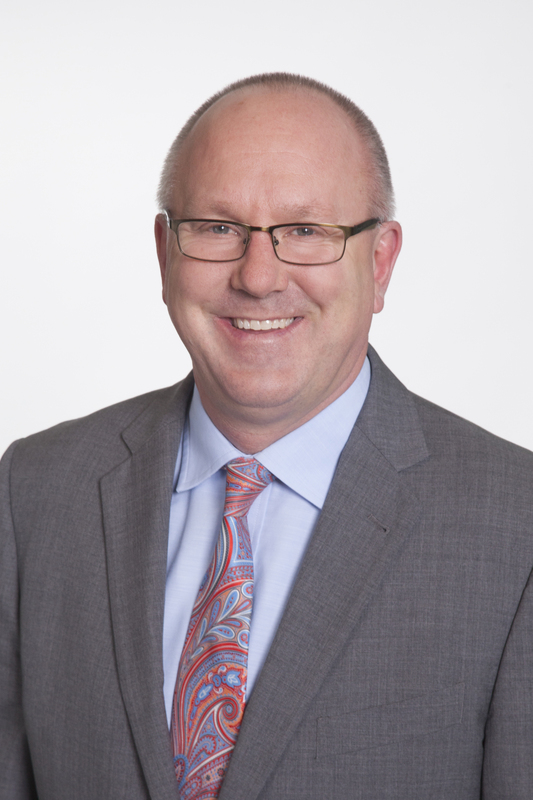 Paul also served as Senior Vice President for Human Resources and Organizational Development at Pamida, Inc., now part of Shopko. Paul has a bachelor of arts in psychology from Concordia College in Moorhead, Minnesota, and a master of science in industrial/organizational psychology from the University of Nebraska, Omaha. In her role as Vice President, General Counsel, and Corporate Secretary, Jennifer ensures that the corporation and its operating companies are fully compliant with laws and regulations, manage legal risk, and make difficult legal decisions responsibly. Jennifer began her career at Otter Tail Corporation in 2001 as an Associate General Counsel, supporting the corporation's manufacturing companies. 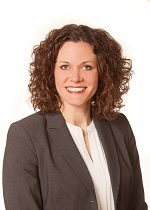 In 2005 she began focusing exclusively on the legal affairs of Otter Tail Power Company and was promoted to Senior Associate General Counsel in 2012 then to General Counsel in 2013. 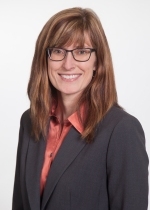 In 2018 Jennifer was appointed to a dual role as Vice President, General Counsel, and Corporate Secretary at Otter Tail Corporation and General Counsel and Vice President, Legal Affairs, at Otter Tail Power Company. Jennifer earned her bachelor of science degree from the United States Military Academy at West Point, New York, and her juris doctor degree from the University of Texas School of Law in Austin. She served as a U.S. Army Officer in the Medical Service Corps and Judge Advocate General Corps, attaining the rank of Major. Jennifer is a member of the North Dakota, South Dakota, and Minnesota Bar Associations, the Minnesota Chapter of the American Corporate Counsel Association, and the American Bar Association. She is active in several local nonprofit organizations. In her role as Director of Corporate Communications, Stephanie Hoff is accountable for Otter Tail Corporation’s external and internal communications, including media relations. Stephanie started working with Otter Tail Power Company, an Otter Tail Corporation subsidiary, in 2000 as a freelance writer. She officially joined the power company in 2006 as Communications Specialist. For the past 11 years, she has served primarily in the public relations area and as Manager since 2013. In 2018, she began serving a dual role as Director of Corporate Communications for the corporation as well as Director of Public Relations for the power company. Hoff earned her bachelor of arts degree from the University of Minnesota, Morris in communications with an emphasis in media. She also is a graduate of the Institute for Organization Management sponsored by the U.S. Chamber of Commerce and served as Executive Director for the Fergus Falls Chamber of Commerce prior to her employment with Otter Tail Power Company. Outside of work, Hoff serves on the Regional Development Advisory Council for Minnesota Public Radio, is active in her church, and is a mentor for BioGirls, a program for girls grades second through sixth that builds self-confidence and life skills through positive mentoring, physical fitness, and Christian-based curriculum.